As a personal trainer and online coach I work with a broad range of clients, both male and female, with varying personal goals. 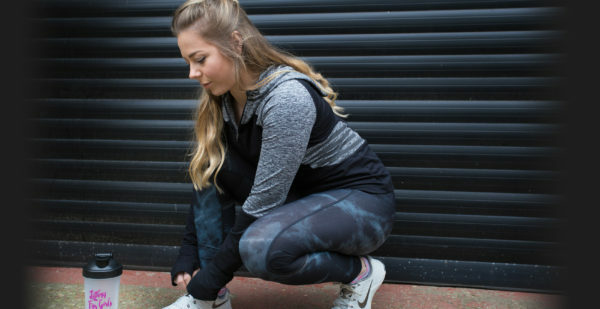 From those looking to take their first step towards a healthier lifestyle or others looking to push themselves to the next level of their fitness journey. I provide extensive knowledge of effective training methods and tailored nutritional advice to empower my clients to reach their own personal goals. 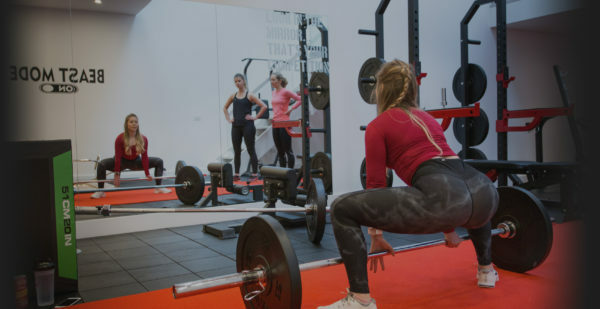 My thriving online community and group workshops for ‘Lifting for Girls‘ gives women the confidence to correctly incorporate weight training into their gym regime and overcome insecurities stepping into a male dominated area. I am a national bikini fitness competitor, winning the 2015 Miami Pro and BodyPower Junior Bikini in 2016 and taking top four places in a number of other competitions throughout the UK. I teach bikini posing classes and offer services as a competition prep coach; online or one-to-one personal training. I also enjoy testing myself through endurance challenges, having cycled 600 miles in 7 days from Leeds to Paris, finished the Herts triathlon and competed a 7 day trek in the Himalayas. Anna changed my views on being trained by a female personal trainer. She trains just as hard, if not harder than some male personal trainers. She changed my regime up considerably and I noticed a big difference in my strength after only a few weeks. I have been training with Anna for a number of months now and my strength has increased massively. She has also taught me how to properly fuel my body for weightlifting which is something I’ll keep with me for life.